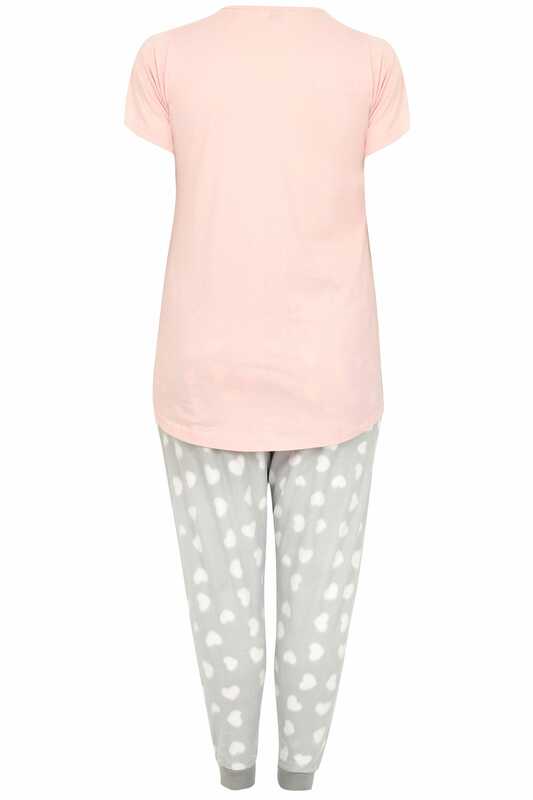 This super cute pyjama set is the perfect bedtime must-have. Offering a relaxed design, the set is complete with a matching cuffed bottoms and jersey t-shirt featuring a slogan and bunny print. We love the sets super-soft fabric finish, perfect for keeping cosy.